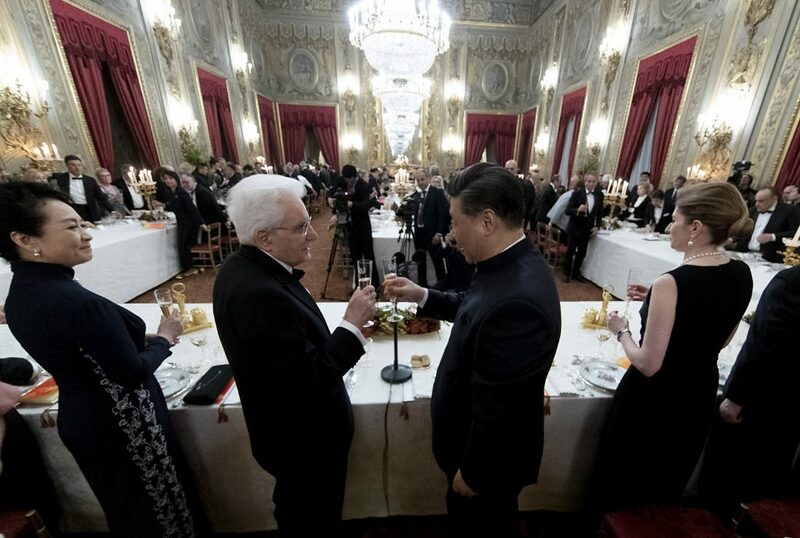 Ferrari bubbles, the Italian toast par excellence, seal once again the important events of the Italian institutions. 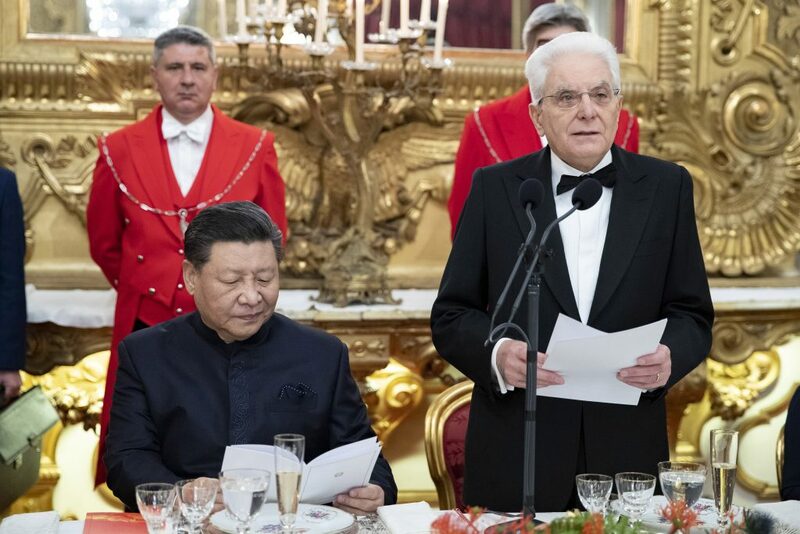 This time, the occasion was the historic visit of the President of the Chinese Republic. 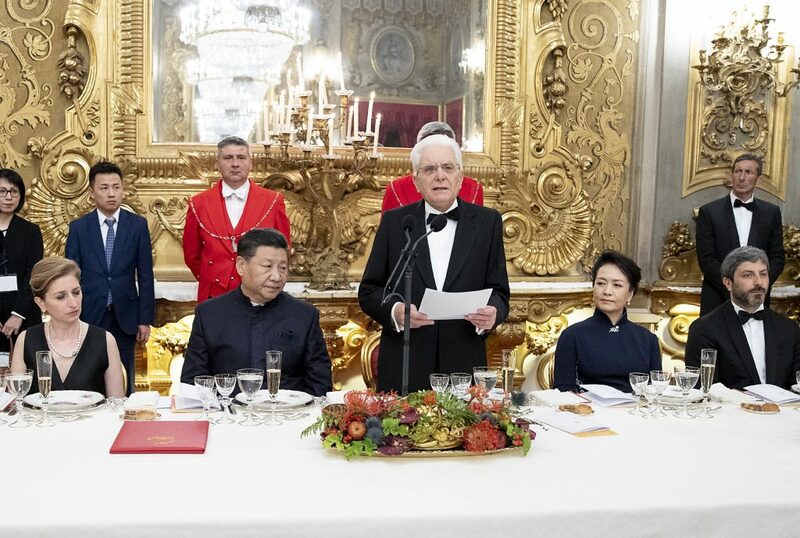 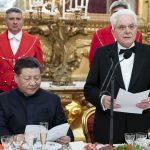 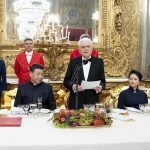 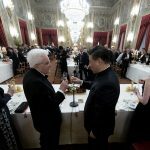 President Mattarella welcomed him and his wife with a State Dinner at Quirinale, on 22nd March in his honour , with the participation of a delegation of businessmen and high-standing people of Italian and Chinese society and economy. 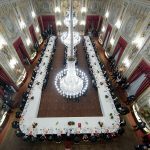 Ferrari Trentodoc Perlé Nero Riserva started the lunch with appetizers such as Robiola from Roccaverano with candied pears, red potatoes with saffron cream and prawns with lemon jelly. 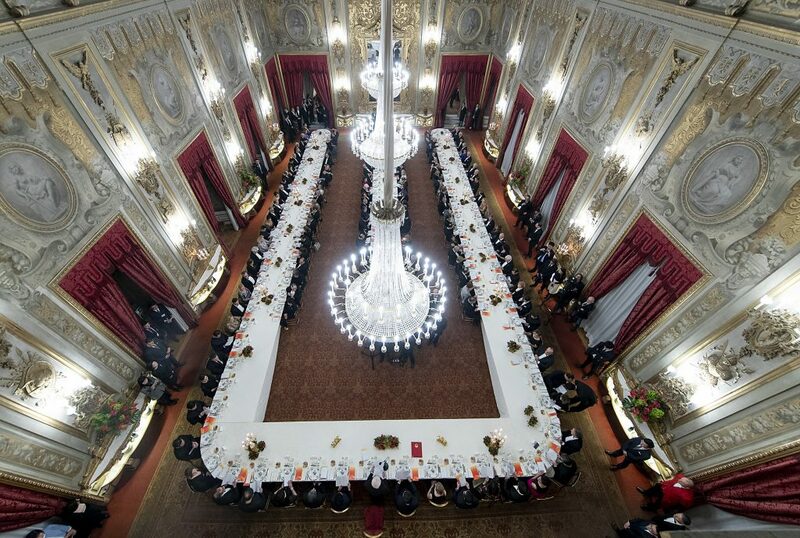 The lunch continued with “carbonara” tortelli, a veal loin with black truffle and the classical babà from Naples. 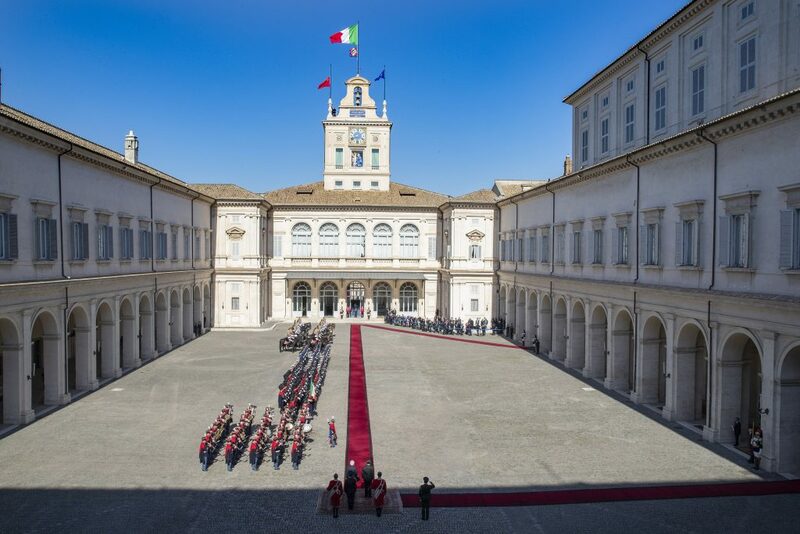 During his visit to Italy, the President signed 29 institutional and commercial agreements, which are fundamental for our Made in Italy. 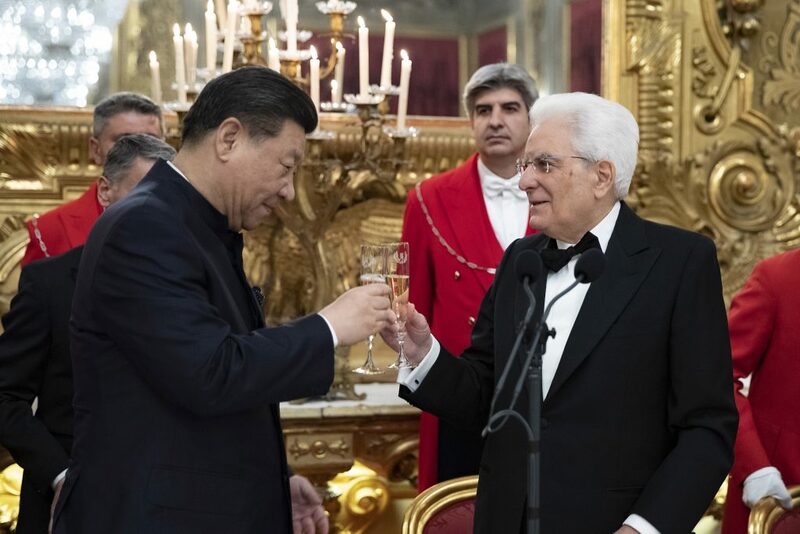 Wine is certainly one of the standing product as for quantity and as a symbol. 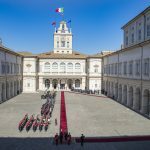 Probably it is no coincidence that the two most important media events of this visit have been just the State lunch and the breakfast the day after with our Prime Minister Conte, where the Italian enogastronomy represented once more one of the excellences of our Country.